City-based pharma major Dr Reddy’s Laboratories Limited had received yet another setback when a court in the United States issued temporary restraining orders on sale of its generic Nexium drug. Hyderabad: City-based pharma major Dr Reddy’s Laboratories Limited had received yet another setback when a court in the United States issued temporary restraining orders on sale of its generic Nexium drug. The order was issued a motion was moved by the drug major Astra Zeneca, raising objections over the usage of the colour purple in the generic drug. Astra Zeneca owns the esomeprazole brand Nexium which is indicated for severe gastric diseases. “The order has been passed pending further hearing or trial. The Court has asked parties to propose a next course of action and submit the same to the court. The court shall conduct a telephonic status conference on November 12,” Dr Reddy’s said in a release. The company is complying with the order of the Court and simultaneously evaluating all possible options to resolve the matter at the earliest, it added. Dr Reddy's received the approval from the US Food and Drug Administration(USFDA) for sale of its generic Nexium on September 25, 2015 after a long wait. The Nexium delayed-release capsules brand and its generics had US sales of around $5.2 billion for the twelve-month period ending July, 2015. 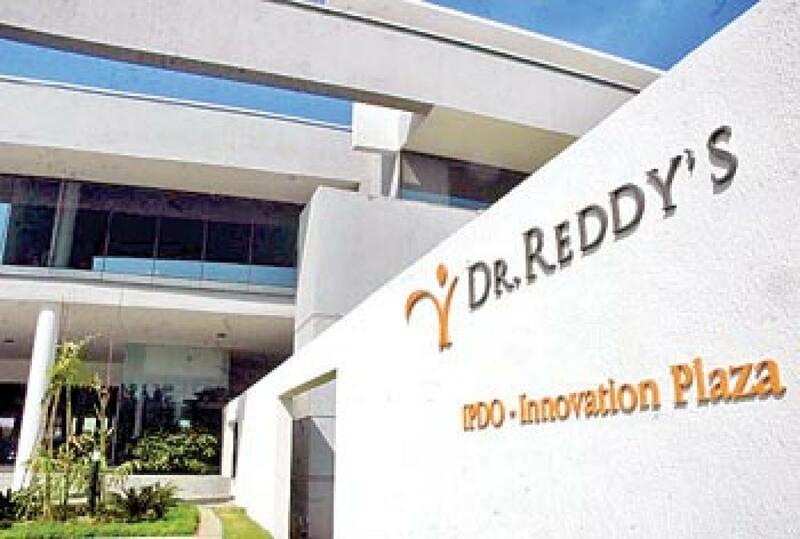 The court order came close on the heels of Dr Reddy’s receiving warning letter over quality control issues at three of its plants in Andhra Pradesh and Telangana.